It is the time to indulge in spring cleaning, but who has the time, right? Like many other homeowners in London, life seems to run at such a pace that you keep putting off your spring cleaning till the next day or even the next week. But work, house chores, errands and socializing is important too; so what is the best way of managing spring cleaning without missing out on other important chores that you have lined up for yourself? The answer is quite simple - leave everything to us. 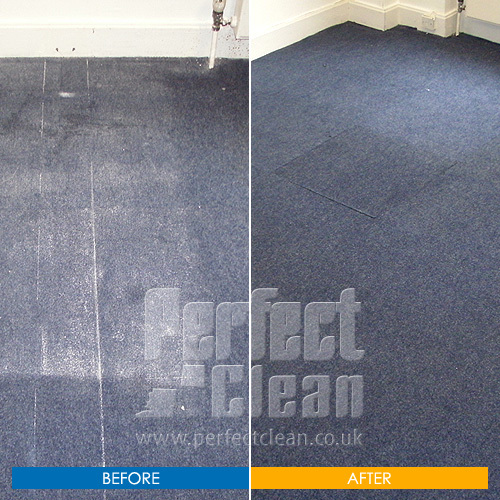 We offer the best spring cleaning service in all of London with the most competitive hourly rates. Hire our experienced workers and give them your guidelines; within a few hours, your house is going to be transformed into an organised and clean abode - one that sparkles with the freshness of spring. 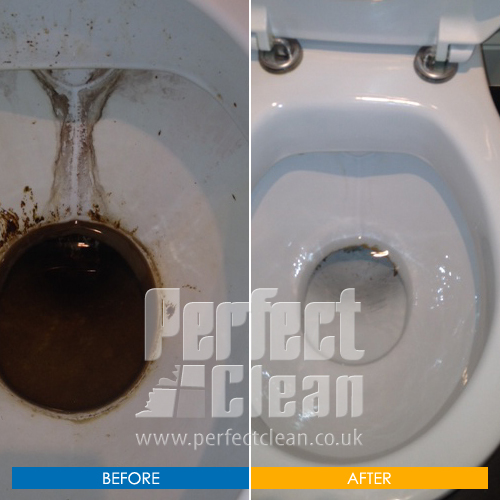 Our deep cleaning services especially suit those homeowners who are looking for a one-off rinse of their entire home. Just hand over the keys and step out for a relaxing stroll in the park or window shopping with your friend in your favourite mall; come back after a few hours and you will be amazed with the magic that we have stirred in your home. While the shutters and the windows remain locked during the strong winter winds, a lot of grease and grime through the kitchen vapours can start to settle in and around the area of your kitchen. After the winter is over, the kitchen cabinets, electronic gadgets, oven, the adjacent dining room and table, all need deep cleaning. Besides providing the cleaning services for your kitchen, we also handle the cleaning and tidying up of all other rooms. Our experts have special equipment to clean up all the fabrics and upholstery of a room. We will be happy to know what areas, you would specially like us to stress upon. 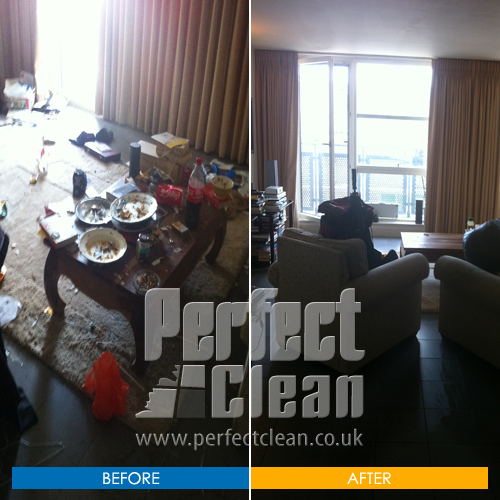 As one of the best spring cleaning service providers in London, you can expect a variety of services from our team. 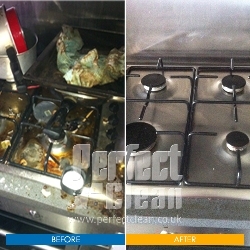 Cleaning of stoves, sinks, bathtubs, fittings, fridge and oven. Cleaning of cupboards, shelves, mirrors, doors, stairs, bathroom tiles and curtains. We can also organize your stuff and professionally de-clutter your home. For our valued customers, we provide one off cleaning services not only around the spring time but at any other time of the year as well. Most of our clients simply decide the right time, make an appointment with us and step out for a casual visit to a friend or a relative, only to come back and find their house to be sparkling ready for the spring. *Please ask one of our advisors for more information and prices.